Universidade Estadual de Campinas (UNICAMP) is a public university supported by the government of the State of São Paulo, Brazil. Founded in 1962, the UNICAMP was designed an integrated system of research centers, unlike other Brazilian universities, usually created by the consolidation of schools and institutes. With strong education programs, UNICAMP has 153 postgraduate courses and undergraduate courses. 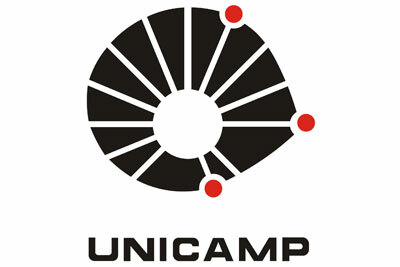 UNICAMP is responsible for about 15% of Brazilian scientific production and is a second Brazilian institution with the highest number of patents. UNICAMP is very well ranked in several international university rankings. In 2015 UNICAMP was ranked in QS as the 195th best university in the world, the 11th best university with less than 50 years of existence and the 24th best university institution of the BRICS.